In spring schools around London allocate places to primary and secondary age children. Anxious parents will call their council’s schools departments when their first choices haven’t come up. The anxiety is well-founded; a bad choice could mean misery for a child and a disruptive change of school later on. Last year my daughter started primary school but not before a bout of parental stress. We named our six preferred schools on the application form and were offered places at none of them despite their close proximity to home. Thankfully we were subsequently offered a place at an excellent local school and couldn’t be happier with it. Some parents aren’t so fortunate and some are forced to put their children in to schools that are neither suitable nor local. 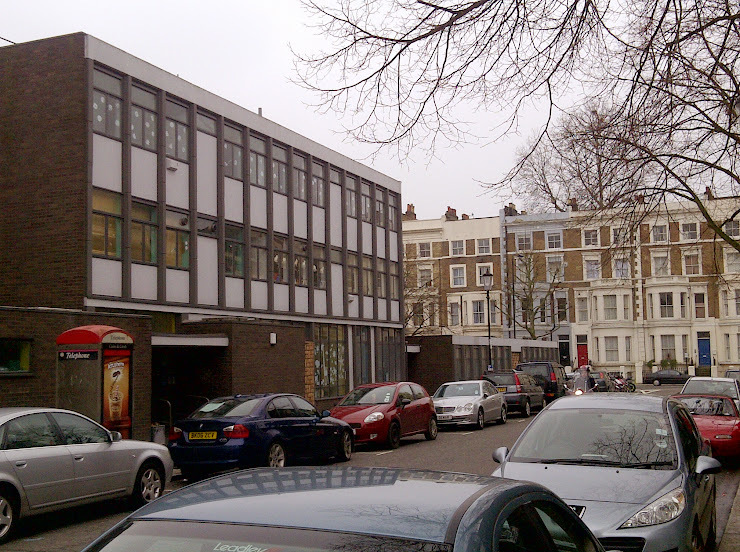 In North Kensington, there are ample primary schools but a paucity of secondary schools. The Aldridge Foundation has been gifted the North Kensington Academy in W11, which opens next year, but with very little enthusiasm in the area. The choice for parents often comes down to ‘pay or pray’; expensive private education or a religious school. Not the most progressive situation, but there is an alternative in North Kensington for parents on an average to decent income and looking to avoid some of these pitfalls. The Lloyd Williamson School, positioned between Ladbroke Grove and Portobello Road and serving children aged between six months and 14 years, could be the answer. The building is unassuming and tucked away, but the results achieved inside are “Outstanding” according to Ofsted. I did some voluntary work at Lloyd Williamson’s summer school last year and found the school’s principals and staff to be refreshingly open and child (rather than bureaucracy) focused. “There’s no need for nannies or inconvenient child care arrangements, we offer wrap around care by opening between 7:30am and 6:00pm every day at no extra cost. The most obvious benefit is the small class sizes; a maximum of nine in the reception class and 16 further up the school. This means each child receives more attention which in turn helps them to become happy, confident children, open to learning”. But doesn’t the cost mean that Lloyd Williamson falls short of being an inclusive school reflecting its location in one of London’s most diverse and culturally rich areas? Not at all; six languages are taught at the school and home-cooked meals enhance the warmth and sense of community as children mingle across the year groups. It’s hard to see a reason not to check out Lloyd Williamson. I’m no fan of private education and a firm believer that state schools should be funded properly, but I found a complete absence of snobbery and privilege at Lloyd Williamson; the benefits of private education without the downside of the child losing their connection to their community. On my recent visit a parent told me: “I think the school has an intimacy that I never thought possible. It’s so refreshing to hear teachers tell me things about my child's character that I just found out myself; they’re switched on and the school gives them the space to nurture each child as an individual thanks to the small class sizes”. Of course, value for money is the major consideration after suitability. 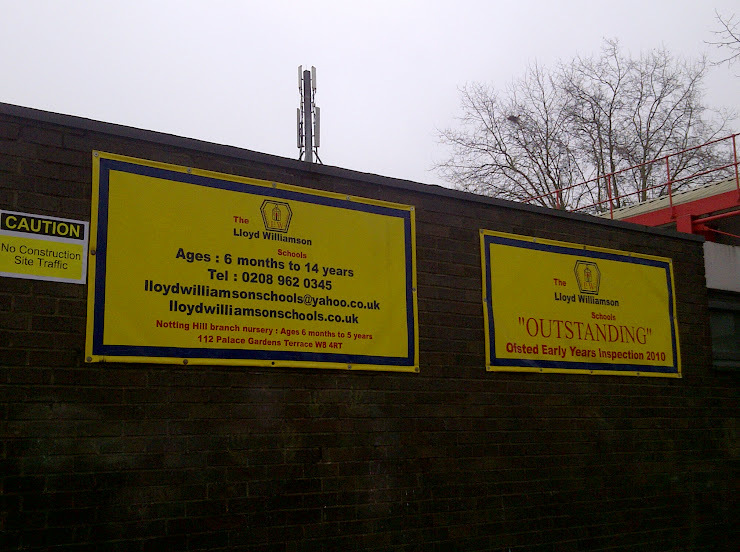 Lloyd Williamson is reasonably priced compared to other private schools and the children mainly head off to Secondary Schools like Frances Holland, Latymer, More House, Portland Place and St James’. My brief time at the school afforded me the chance to meet some of the parents; marketers, toy developers, authors and journalists greet each other in the morning rush. If these were Tories, they had me fooled. Parents leave their children in an atmosphere of safety, creativity and community. What do you want from a school? Lloyd Williamson may give you a new perspective. http://www.lws.org.uk/ for contact details, a prospectus and newsletters.